Quick question: How many active locks and keys do you have? Think about how many locks need separate keys. Your house, a friend’s apartment, basement and garage doors, padlocks for storage sheds and dog kennels. The list goes on. So why haven’t some brainy people come up with a universal lock and key? Ovio may have done just that. The Taiwanese company is currently raising money on Indiegogo to finance development of the PairLock. 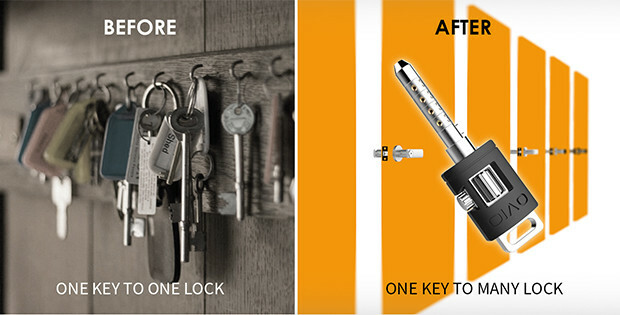 The PairLock is a multi-format lock that can be paired with a single programmable key. The idea behind the lock won Germany’s Red Dot Design award two years ago. Now it’s just a few months away from reality. The lock part of the system can be configured as a padlock, a deadbolt or a lockable door handle. The key is a thin cylinder with a series of numbered wheels. Rotate the digit wheels into a new arrangement and you can manager as many Ovio locks as you want, all with a single key. 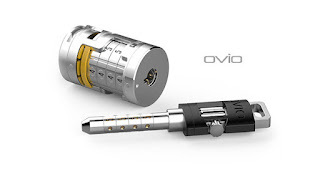 The first Ovio locks are expected to reach the general market in October of this year. The padlock and deadbolt will be priced at $69 but early bird backers at Indiegogo can reserve one for $47. 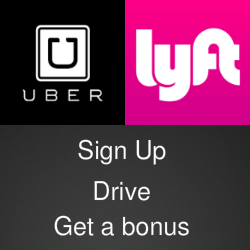 You can see the system in action in the video below and get more information on the Ovio website and in the posts @OvioAdm on Twitter. Simply join Mgcash and run their Content Locking widget.